Did you know you can make marshmallows? 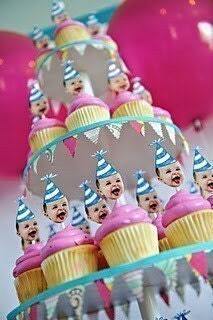 I've ordered some from a seller on Etsy that were super yummy and decided to try making them myself for the dessert table I put together for Liv's first birthday. 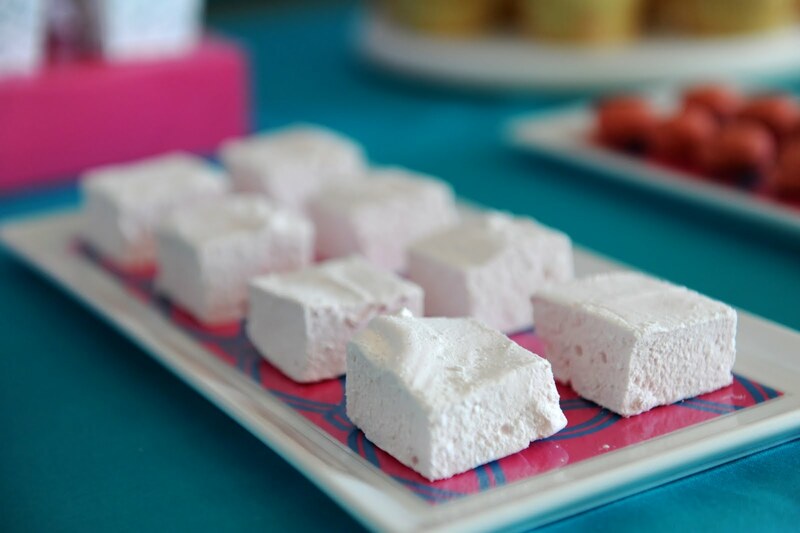 There are two primary methods for making marshmallows so after reading a ridiculous number of recipes and reviews I decided on this one for strawberry marshmallows. They turned out perfectly! They're surprisingly easy to make you just have to have a stand mixer & candy thermometer. I also tried a couple different ways to cut them, and a big knife sprayed with cooking spray was the best and easiest way. They looked great neatly lined up on the dessert table, but they would also be super cute packaged with a chocolate bar and some graham crackers for a yummy smores... dontcha think? !